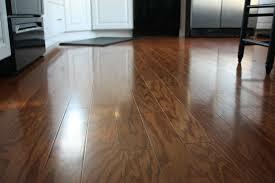 Hard floors may appear the same as normal flooring, but they are quite different in many respects. First and foremost, hard flooring is somewhat expensive to purchase and install, as such it requires specialised cleaning maintenance. Random cleaning treatments are not recommended for hard floors as the sheer cost of having to repair or replace certain sections of the floor is formidable. Having said that, hard floors are meant to be resistant, hard wearing and very durable, so how come they get affected by erroneous cleaning treatments? That’s a fair question and here is the answer: Although hard floors are very resistant to chemical and mechanical damage subjecting them to erroneous cleaning treatments on a regular basis will diminish their resistance, appearance and properties, and mind you that won’t take too long. Our professional hard floor cleaning in Reading RG1 is a specialised, highly effective cleaning treatment that is perfectly suitable and safe for all types of hard floors including composite material hard flooring surfaces. The cleaning systems we apply will not only yield professional standard cleaning results, but they will also prolong the life of hard floors thus give you more years of maintenance-free use. The hard floor cleaning available in Reading RG1 is carried out by specially trained cleaning technicians who work with industry approved products and materials for best results and no risk of damage. 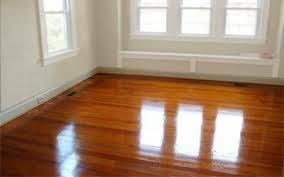 The cleaners will determine the most effective and sparing cleaning method as per the type of floor and its current state. 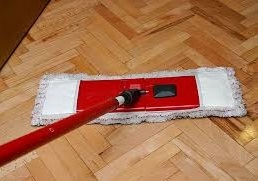 The hard floor cleaning service available in Reading RG1 is quite versatile as it can be ordered as one off, or on a regular basis – which keeps the floors looking better for longer. Service is available for booking seven days a week.